Zwischenzeit (engl. : interim) is a personal view of the situation in Europe during the first decade of the 21st century, documented in 100 photographs. 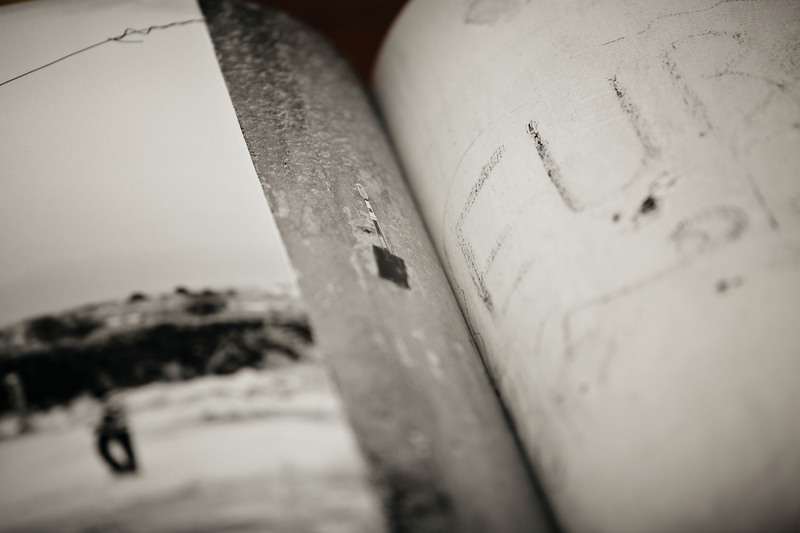 The series is preceded by a cycle of fourteen photographs, Addendum – Living and Dying in Times of Refugee Crisis and War in Syria (2018 edition). 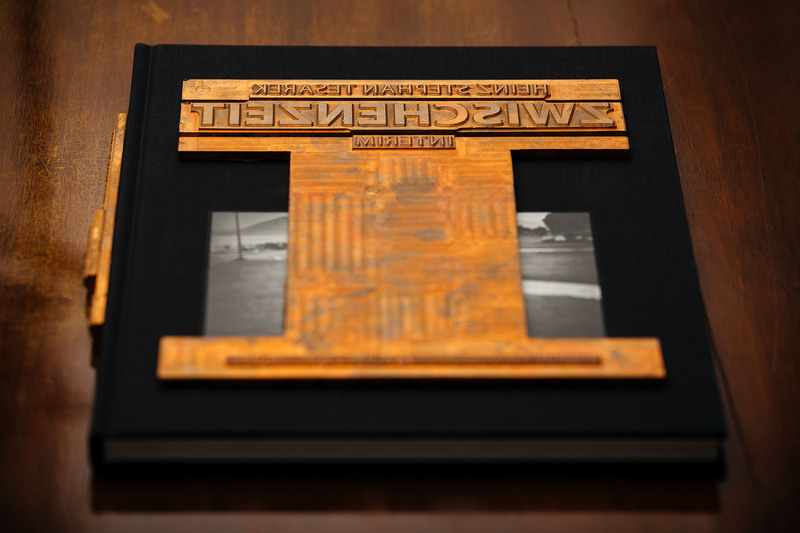 The works focus on the unreality of the moment and the question of truth. The 2018 e-book edition of Zwischenzeit is not for sale at present. 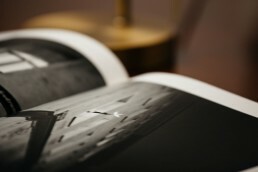 Parts of the book, however, are accessible for free viewing. 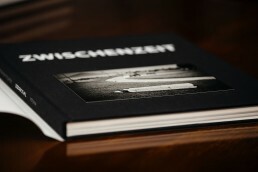 The book’s core, consisting of the 96 photographs in the Zwischenzeit series, can be viewed in the first edition from 2013. This edition is available for purchase in the ZWISCHENZEIT ONLINE shop. The photographic inventory, Zwischenzeit (engl. 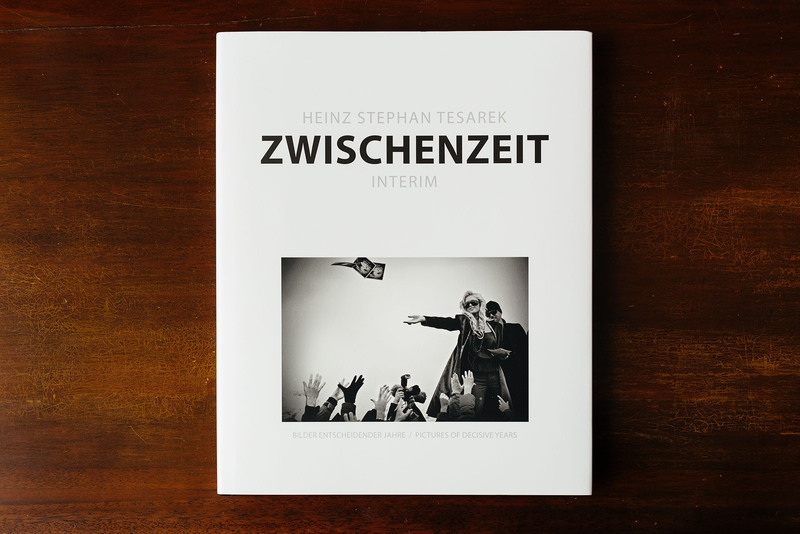 : interim), made by the documentary photographer, Heinz Stephan Tesarek, is a guide across Europe, traversing the worlds of the powerful and the powerless through an age of emerging discord. Sleeping-places for incoming refugees follow celebrations of private parties, victims of Islamic terror follow marches of neo-Fascist organizations, screenshots from entertainment shows follow hidden messages in the basement pubs of the jobless. 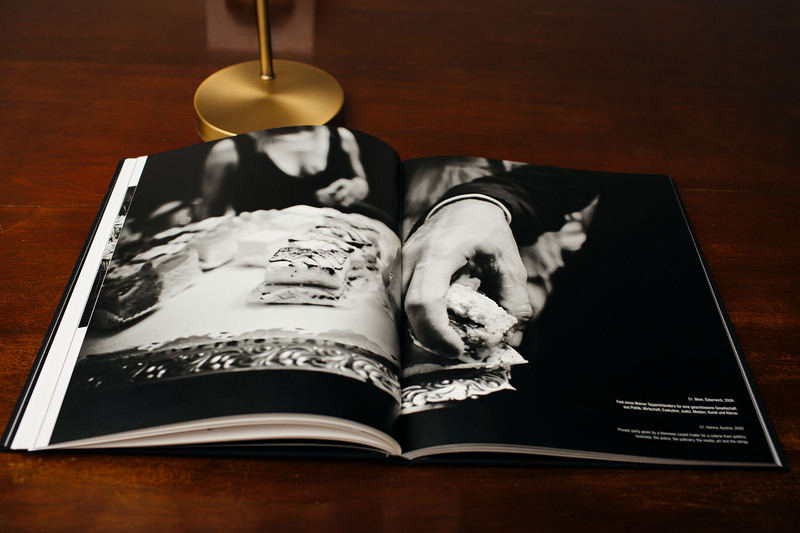 And as an introduction: images of the investment bank, Lehman Brothers, in New York follow photos of a Diamond Dinner in Vienna on the evening when Lehman Brothers went bankrupt and the global economy plunged into its deepest recession since 1945. 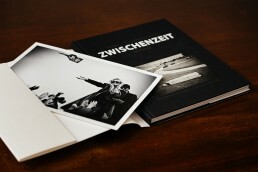 It is a special point in historical time to which the photographs lead their viewers: Zwischenzeit – The First Decade. Of the 21st century. 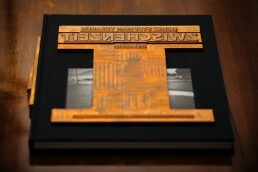 Of the third millennium. 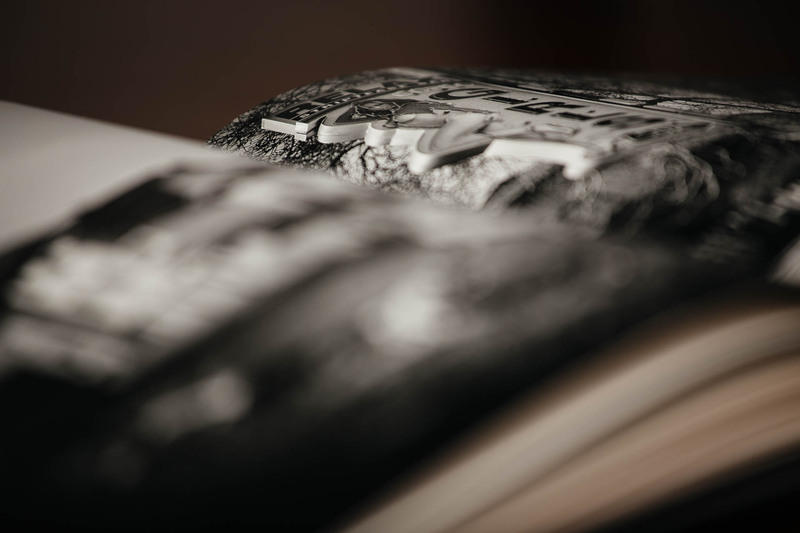 When fathoming the question as to what was happening in Europe at this time, what trends were becoming apparent and how politics, society and the media dealt with them, the 100 photographs provide detailed and comprehensive insights. 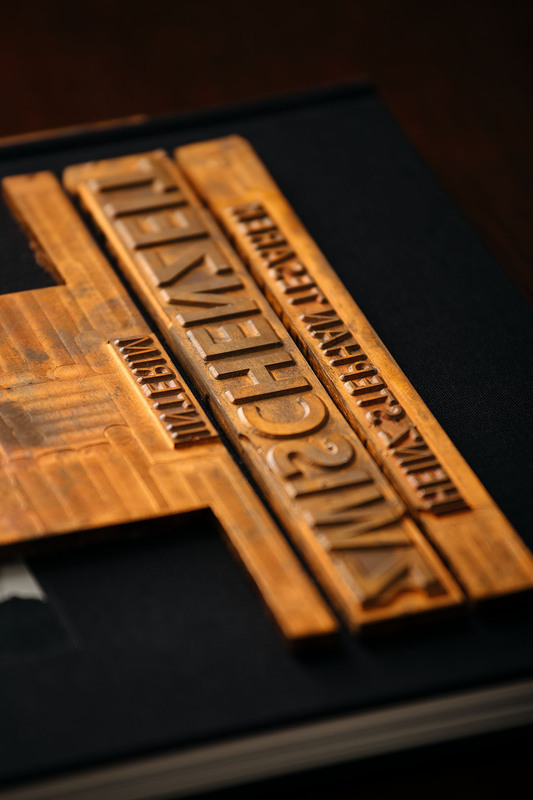 Without comment – but from a personal perspective. 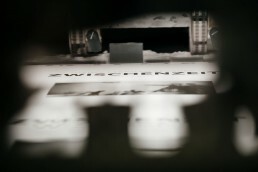 The period in which the Zwischenzeit-photographs came about was from 2004 to 2010. 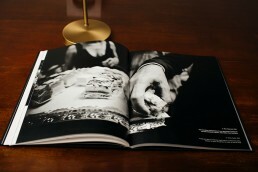 The pictures were taken in twelve European countries, the Asian part of Russia and the United States. 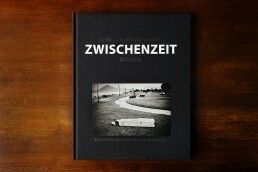 The first edition of Zwischenzeit was published in 2013 with the subtitle Pictures of Decisive Years. On 6 December 2016, an enlarged, new edition under the title, Zwischenzeit (Interim) – Quo vadis Europa?, was presented at Sala 1 in Rome along with an exhibition of 40 photographs and published with free access for a limited time at ZWISCHENZEIT ONLINE. 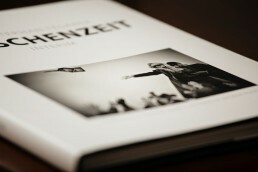 An e-book edition appeared at ZWISCHENZEIT ONLINE in 2018 under the title Zwischenzeit. In this edition for the first time, the cycle of photographs, Addendum – Living and Dying in Times of Refugee Crisis and War in Syria, precedes the existing series.